As much as Andy Warhol was an artist, his work also displayed his knack of predicting western culture for the future. He played a crucial part in the seeping of mass culture into art, increasingly dark voyeurism and the democratisation of fame. 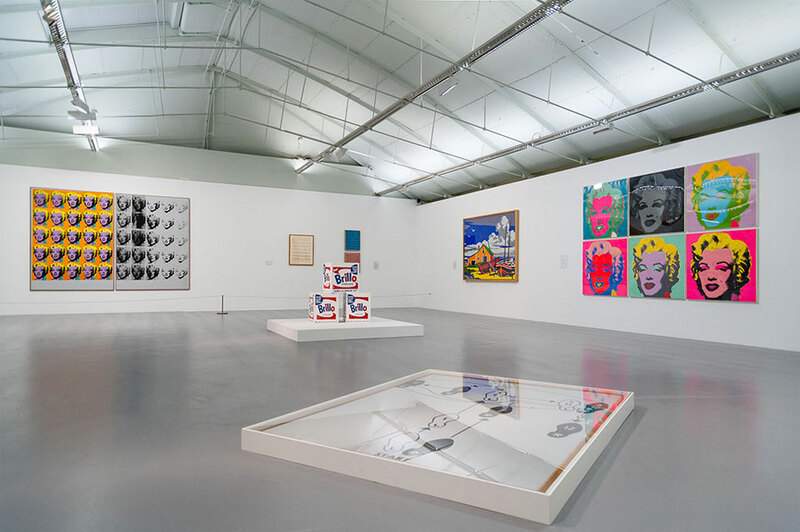 In the 1960s Warhol’s themes were anti-establishment and totally fresh, kicking against the contemporary hierarchy between high and low culture. However the modes of reproduction made famous by Warhol in his screenprints are seen as the blueprint of the mass distribution of art and media today. You only need to watch a few weeks of X Factor to see Warhol’s vision before your eyes. For this playlist I’ve picked tracks that represents today’s musical landscape where taste is blurred, listeners are fascinated by car crash stories, and the use of kitsch in underground music. The majority of the tracks here I would happily listen to at home, however those that I don’t like still hold a special place of grotesque fascination. From his last album NYC, Hell 3:00AM Ferraro represents the death and disaster element of Warhol’s output, with Stuck 2 painting a collage of round-the-clock news, paranoia and celebrity. Most celebutante records are breezy, throwaway and forgettable; the album My Teenage Dream Ended by Farrah Abraham, star of 16 and Pregnant, is anything but. Massive EDM beats and crassly autotuned vocals scar this track but knowing her tragic backstory the pain is really palpable. Not exactly the result of Warhol’s influence, but a comment outside, Uni Acronym bears poet Anne-James Chaton reciting the most famous 3-letter acronyms found worldwide, highlighting the ubiquity of branding. Doctorin’ The Tardis, the brainchild of art-punk group, The KLF is known for its infamous situationist attempt at making a number one record, which was subsequently followed by the book The Manual. This track, which followed a lowest common denominator approach of sampling catchy familiar hooks and assembling novelty factors, is a favourite among those who protest the ease of making a hit single. Bastille are masters in re-appropriating urban culture for a mass audience, utilising an earnest British accent and arena-style production to create music akin to a mood swatch. This trend of feigned emotion I think Warhol would be fascinated in, representing art-for-all, where we have stock soundtracks for any time of day. Warhol’s sampling and archiving was endless, and similarly Oneohtrix Point Never’s approach to music digs deep into the America’s forgotten media. His album Replica, which Remember is taken from, reassembles hours of old commercials into a mausoleum for pop culture America. Drake’s persona represents a rags-to-riches story without the happy ending, which is symptomatic of the mechanics behind pop culture. If Warhol represents in most of his work the optimism of 1960s America, Drake is the result of the end of the American Dream, of someone who feasibly has it all but still suffers from the expectations of society. 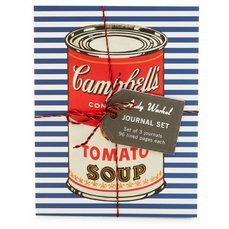 Andy Warhol was not concerned with authenticity, in fact his reproduction approach seemed to welcome the devaluation of original work. The chart battle between Alexandra Burke and Jeff Buckley was a demonstration of listeners voting for authenticity, even neither recordings were the original. Maybe in time we’ll see Burke’s recording on the same standing as Buckley’s version. For those not so familiar with Vapourwave, the microgenre littered itself with the most banal conclusions of Americanised mass culture; muzak, commercial idents, ambient music and ironic kitsch winks. For me this is the soundtrack to Andy Warhol’s later work, where you were more likely to see him on television in Japan than walking around New York. Article: Pop goes the playlist!